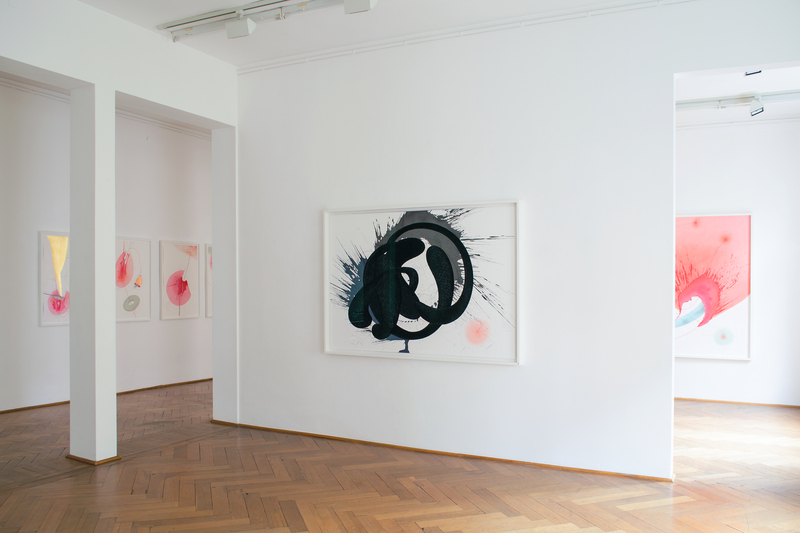 Jorinde Voigt is known for her lyrical sensibility as well as her calibrated approach to creating artwork. She is a classically trained musician from a family of scientists…. 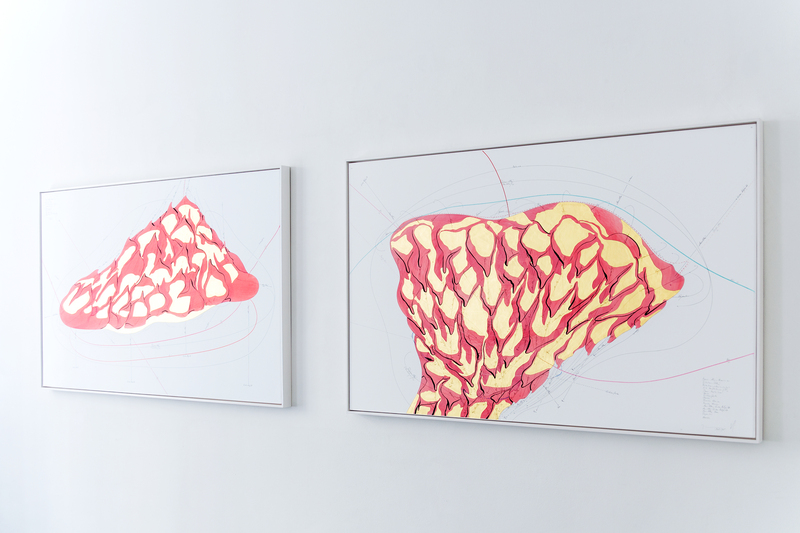 Voigt is best known for her graceful spiralling arcs and parallel looped lines, stretched and interwoven, bursting across the page as if caught up in a strange temporal chain reaction. 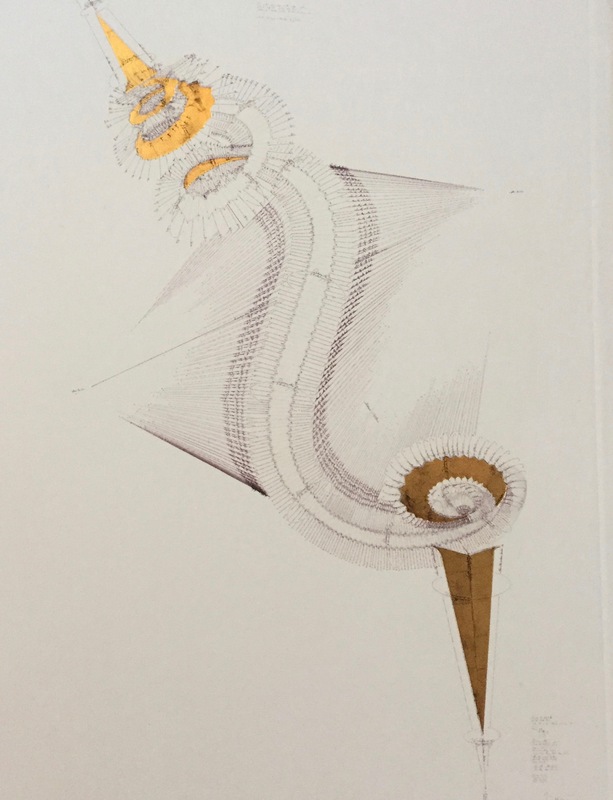 I have been admiring Jorinde Voigt some years back when David Nolan, a wonderful gallerist/New York was explaining to me her amazing drawings at Basel art fair, as one could read as music compositions. 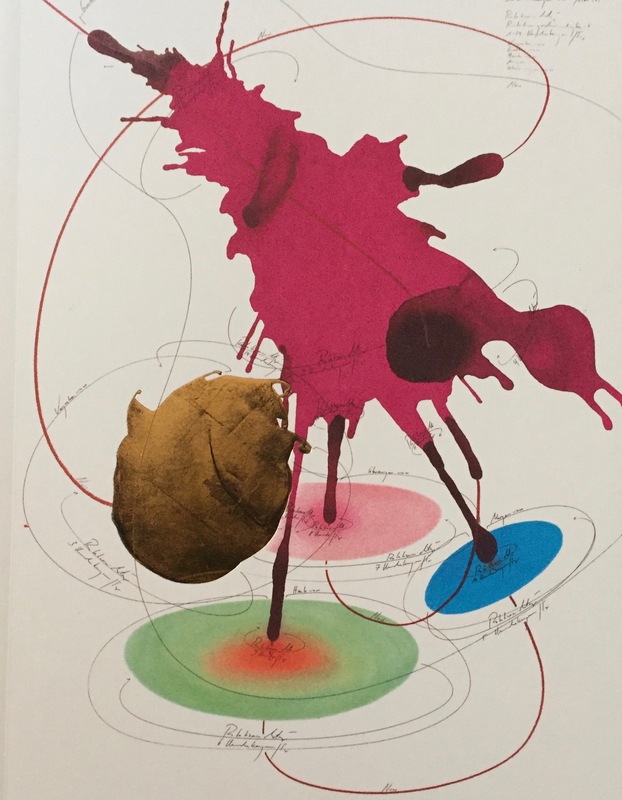 Since I moved and live in Munich and go often at the opera, I am once again mesmerised with Jorinde’s great drawings in the Bayerische Staatsoper books , created in the most elegant way by Mirko Borsche, Germany’s most respected art directors. 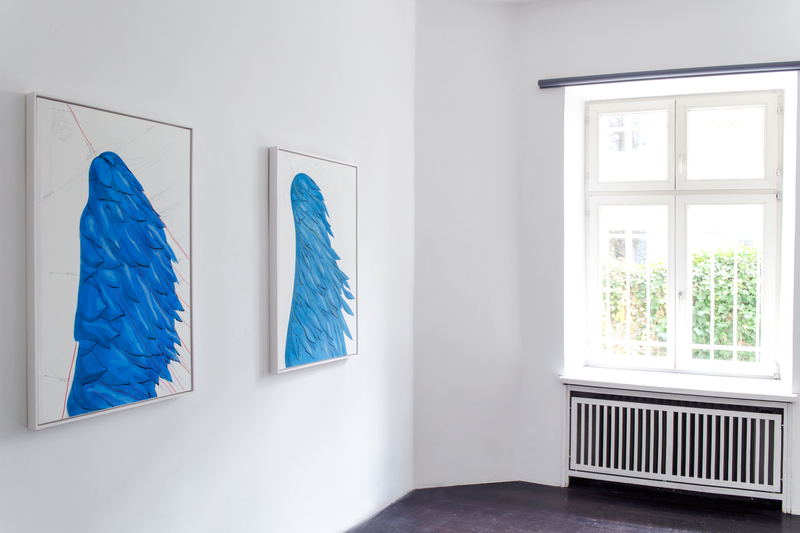 I love Jorinde Voigt’s work. 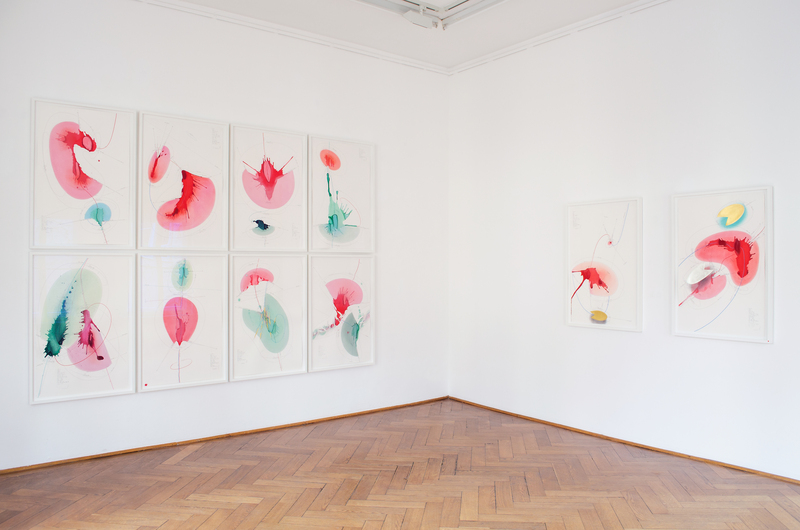 14/11/2015 – 21/02/2016 exhibition of Jorinde Voigt at Kunsthalle Krems in Austria curated by Stephanie Damianitsch. ….. Pop songs or pieces of classical music, temperature profiles, wind directions, arcs of light are systematically analyzed by the artist, as are acoustic impulses, angles of view, or colors of individual plants and the contents of philosophical texts.